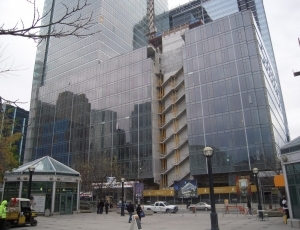 Pink Precast was contracted by a Toronto-based customer to provide precast stairs and concrete landings for the new RBC Centre. 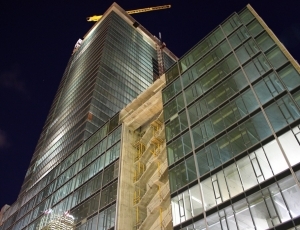 The office tower features an 11-story podium with glassed-in concrete stairwells, which originally specified a cast-in-place approach. 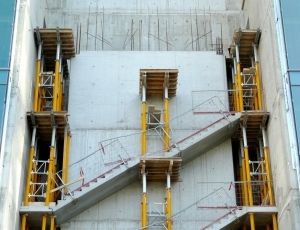 The project’s internal schedule specified all delivery dates, which we met without issue, even after the customer opted to use precast stairs for the podium section. 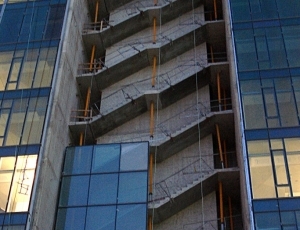 We assisted in making a high-profile office tower project possible with our precast concrete solutions, complete with an attractive glassed-in staircase.